This project is located in Emerald Hill, Jinhu, Guangzhou. ultimate shine and sparkling reflection of the clouds. for the wall of the basement and the kitchen. Beautiful colours make the room vivid and come to life. In the bedrooms, lounges and aisles, the owners chose the Life Collection, Gazzotti wooden parquet. The original characteristic of woods injects a natural and transparent element into the space. Let me step into your place and feel the elegance of your space together. Established in 1998, G.e.t. Casa is one of the leading members in the industry of imported tile and wood flooring. Adhering to “Beyond Living, Beyond Lifestyle”, we are committed to searching Italian-made, fashionable and high quality tiles and European wood flooring products for our customers. 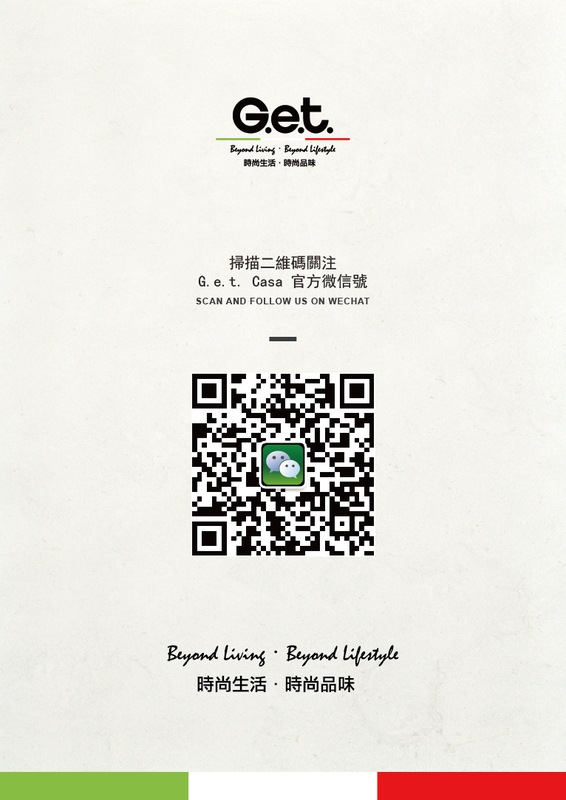 We are awarded the " Greater China's Most Reputed Building Decorative Materials Distributor " and the "Hong Kong’s Most Outstanding Business Awards" by CORPHUB, the "Caring Company" issued by the Hong Kong Council of Social Service, the "Hong Kong Famous Brands" and others awards and honors, to recognize the outstanding achievements and contributions of Get Casa in the industry and society. This email is from G.e.t. Casa. If you do not wish to receive any materials from us, please Click Here.